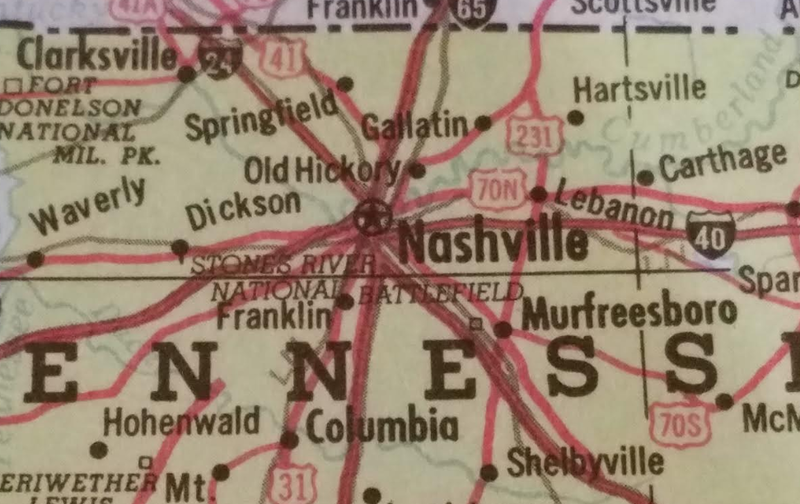 In Nashville, TN, the Metro Public Health Department (MPHD) has confirmed 56 cases of hepatitis A in the city since December 2017. MPHD continues to work with the Tennessee Department of Health (TDH), as well as other Metro Departments and community organizations in response to the outbreak. Work continues to reach three at-risk groups. The Health Department has worked with the Metropolitan Homelessness Commission staff on a hepatitis A vaccine campaign to reach those experiencing homelessness. MPHD staff has vaccinated 626 among the homeless population at ten different off-site immunization locations in the community over the past month. Those outreach efforts will continue throughout the outbreak and are in addition to vaccine provided at MPHD Health Centers and Neighborhood Health clinics. MPHD staff began offering free vaccine at LGBTQ entertainment venues to reach the MSM (men who have sexual contact with other men) population. This is in addition to offering hepatitis A vaccine at the recent PRIDE event in Nashville where we provided the vaccine to nearly 200 people. The Health Department worked with the Davidson County Sheriff’s Office to offer hepatitis A vaccine at all DCSO facilities after cases of hepatitis A were confirmed among DCSO inmates about a month ago. Health officials offered hepatitis A vaccine to inmates housed in DCSO facilities, as well as DCSO public safety staff. MPHD and DCSO are working on a plan to offer hepatitis A vaccine when a person in custody enters a DCSO facility. Untreated Hep C can lead to liver cancer. Get tested in the privacy of your home now. As a result of the confirmed cases, all DCSO inmates will undergo a screening prior to being taken to any scheduled appointments or court dates. If they are found to have any signs or symptoms, they will be isolated and will not leave the facility until they have been cleared by medical staff.